Beltsville, MD, November 28, 2006 - Empress Software and Network Programs Japan announce a new partnership with a mutual vision to provide the best and most in-demand Empress Embedded Database Solutions to Japanese and worldwide customers. Empress Software is the developer of the EMPRESS Embedded Database, a powerful, feature-rich relational database management system especially designed for embedded and real-time applications. Network Programs is a pioneering software development services company, outsourcer and provider of contact center solutions. Empress Software and Network Programs Japan are both innovators in the embedded systems arena, committed to providing advanced embedded system solutions across industries including automotive, networking and telecommunications, consumer electronics and much more. "Empress Software and Network Programs Japan customers can now leverage the extensive embedded systems expertise and experience that each company has to offer," states John Kornatowski, president and CEO of Empress Software. "This partnership will result in the development of new, sophisticated embedded solutions by Network Programs Japan that take advantage of the fast, small-footprint, maintenance-free qualities of the EMPRESS Embedded Database." "There is a growing demand from embedded devices developers for reliable, faster, small-footprint embedded database applications. 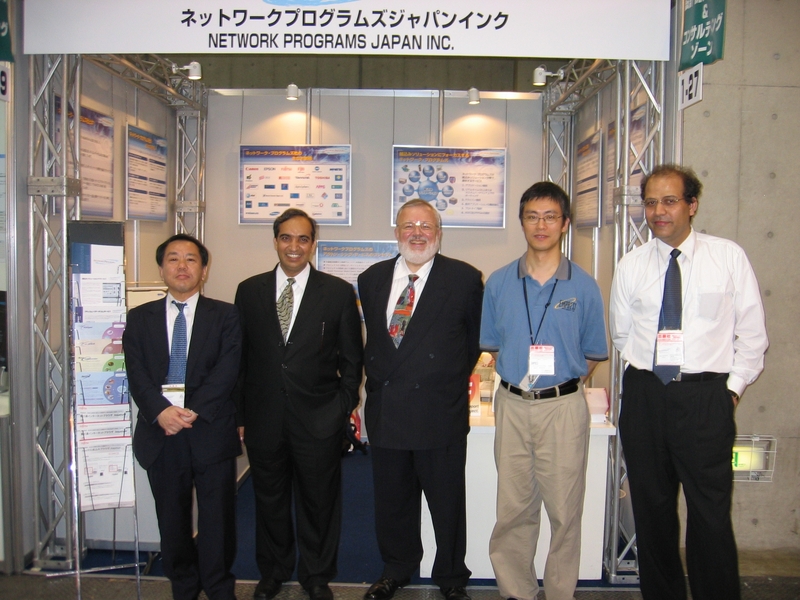 Network Programs Japan and Empress Software can fulfill this demand through products from Empress and quality led services from global pool of engineers from Network Programs," states Samir Lahad, Managing Director of Network Programs Japan.